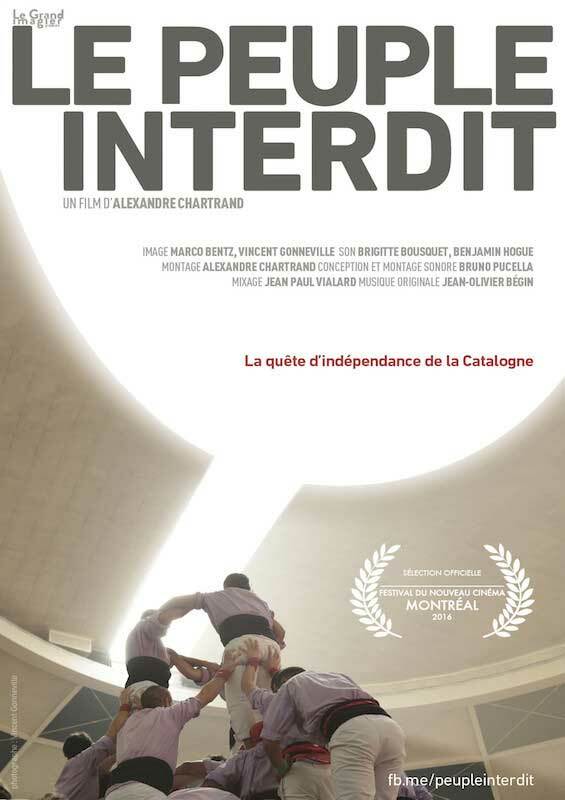 The 3 opening films of the 5th Auroville Film Festival celebrate, each in its own way, the beauty of human unity. Musica Vita – Music of Life, a contemplative film about Auroville, is immersing us in a world of nature, sound and music. 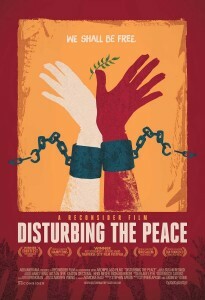 In a completely different genre, Disturbing the Peace and Forbidden People are two films echoing very current events. In the first one, Palestinians and Israelis get together to build fragments of peace at their own scale, in the second, a Quebec filmmaker observes the Catalan people unite in their quest for autonomy. A bit later, in Cinema Paradiso, A Bridge Between Two Worlds portrays the will of a man to make a difference in rural Indonesia. 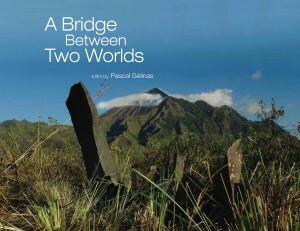 After the screening, you’ll even have the opportunity to interact with the director Pascal Gélinas via Skype. Don’t miss it! Keep your energy for Sunday as the screenings start as early as 9:30 am!